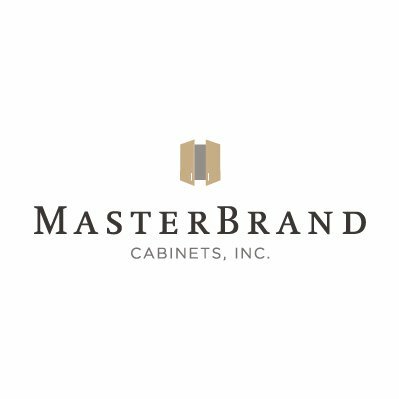 Jasper based MasterBrand Cabinets abruptly closed its Auburn, Alabama plant Tuesday laying off 445 employees. The announcement was made at the facility in Auburn Industrial Park. The company has operated in Auburn since 1999. The company announced that in order to improve operational efficiencies while addressing market changes, they will close the Auburn manufacturing plant effective June 12, 2018. MasterBrand says it will provide additional compensation and work with state and local agencies to help find new employment and resources for its former employees. Auburn Mayor Bill Ham said the city is “extremely disappointed” by the news and hopes to help the workers who were laid off. The city’s Workforce Development Division is planning a job fair. Be the first to comment on "MasterBrand Cabinets Closes Alabama Plant"